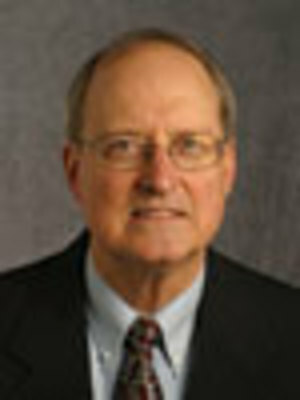 Woodrow W. Whidden is professor of systematic and historical theology at the Adventist International Institute for Advanced Studies. Prior to his current appointment he taught in the Religion Department at Andrews University (1990�2006). He holds a PhD degree in historical theology from Drew University. His books include Ellen White on Salvation (Review and Herald, 1995) and Ellen White on the Humanity of Christ (Review and Herald, 1997).